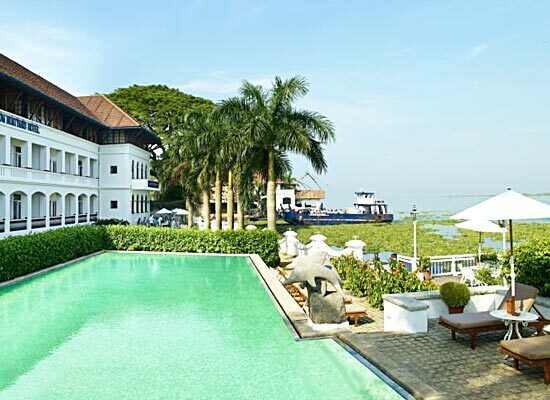 "The Brunton Boatyard is a heritage hotel in Kerala on the shores of Cochin Harbour. It is re-built from the wonderfully restored remnants of the 19th century Victorian shipyard. The hotel enjoys a picturesque location. Revel in the soothing ambiance of the resort. 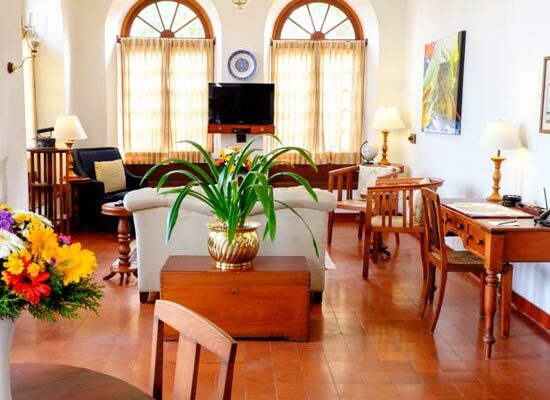 Modern amenities have been carefully developed without destroying its colonial charm. Ayurvedic massages and treatments are a norm here. The delicious gastronomy of Kerala is lovingly presented to guests. Re-freshen your spirits in the charming heritage of the Brunton Boatyard hotel. The Brunton Boatyard hotel has an interesting history. 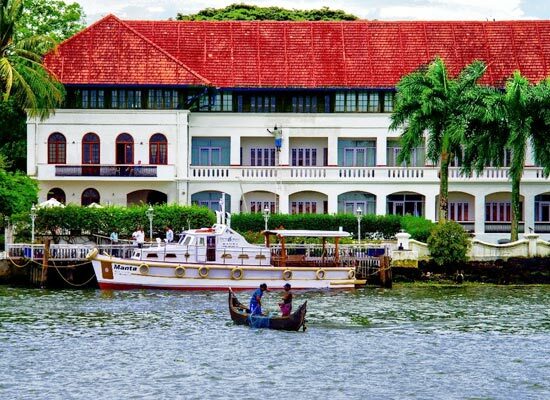 Moored on the notable stretch of Cochin's famed Harbour, it is a tribute to the bygone era. The hotel has been resurrected from the remains of a 19th century Victorian shipbuilding yard, the peak of pepper trade in the state. The recreated period building celebrates Cochin’s mixed roots. Visitors are drawn to the eclectic blend of English, Portuguese and Dutch influences in the hotel’s interiors and architecture. The artefacts and curios from the great age of steam and sail have been properly preserved with addition of modern luxuries for comfort of every traveler. The historic Brunton Boatyard Hotel's offers accommodation in option of 22 rooms. 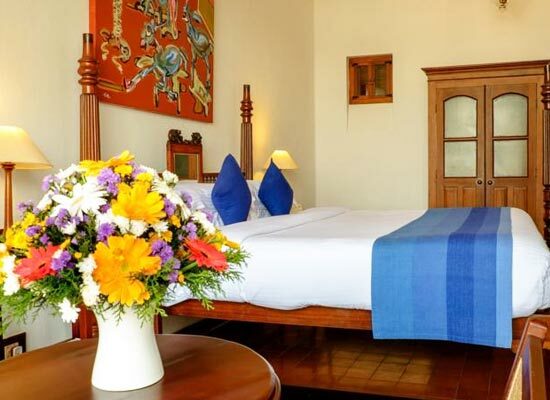 All rooms offer the picturesque views, overlooking the Arabian Sea. Watch the small fishing boats along with larger pleasure ships from your rooms. Spectacular sunsets over the palm fringed shores of Vypeen Island color your room in magical shades. En-suite bathrooms, modern comforts and the charming ambiance creates memorable experiences for guests. Relaxation has a new standard in the heritage hotel. 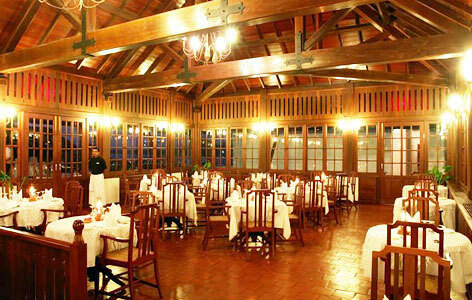 Dining in Brunton Boatyard is an experience of multi-ethnic history and gastronomy. Each dish imitates a different community, and 30 different communities in Kochi tell their own special story. At the History Restaurant, cuisines are recreated traditionally by chefs who did their research in with the old families of Cochin. Start with Anglo-Indian starters, Syrian Christian meals, Dutch deserts and the mix of different flavors inhabiting the charming harbor town. 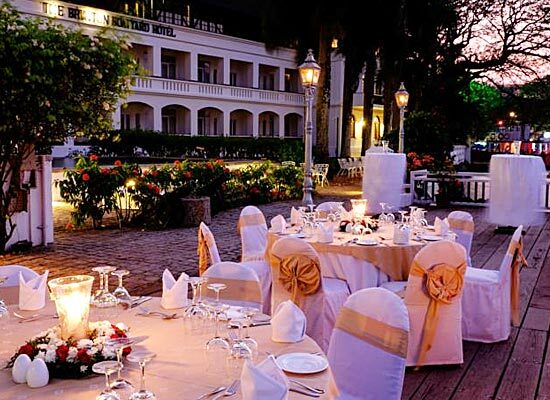 Fresh food, delicious recipes and the charming setting makes a memory of a lifetime. The Armoury Cafe is a relaxing space, just perfect for evening of drinks and fun. Try the special concoctions and cherish the pleasant setting. Kochi is the commercial hub of Kerala. This important city has given shelter to a number of communities and races. The Dutch, Portuguese and English influence is quite strong in Kochi. It is also one of the important sea ports of India. The back waters in Kochi are the favorite haunt of all tourists.